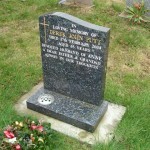 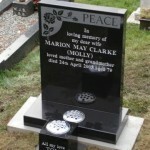 Granite is the most durable of all memorial stones. 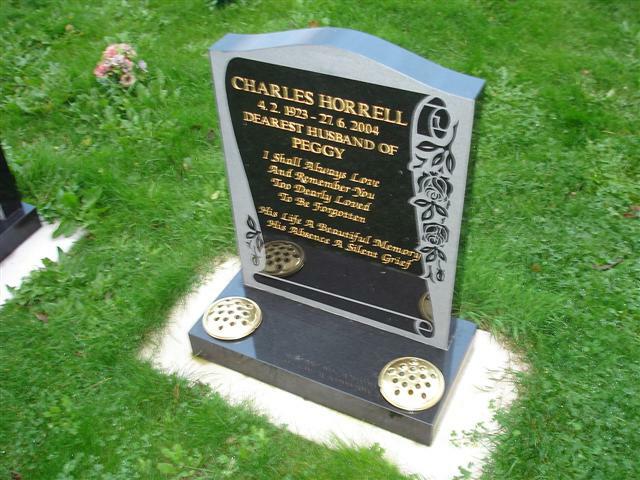 Visit the temples in Egypt and you can see carvings in granite thousands of years old, still as good now as when they were first carved. 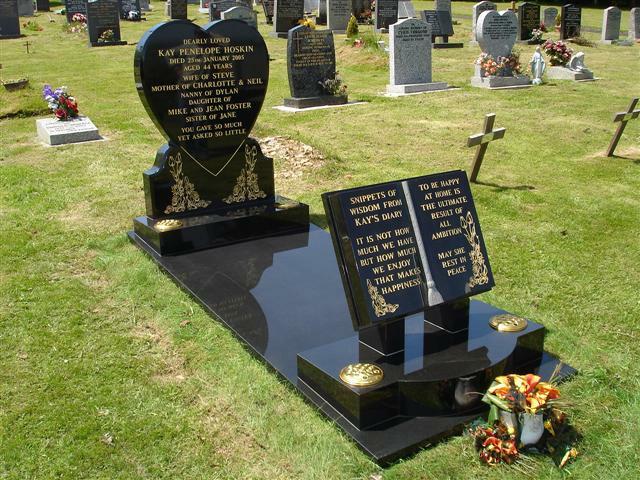 Granite is now available in a vast range of colours, many of which can be seen in our displays. 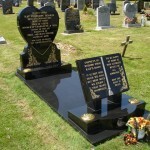 We will however only use the best granites, which we can advise upon. 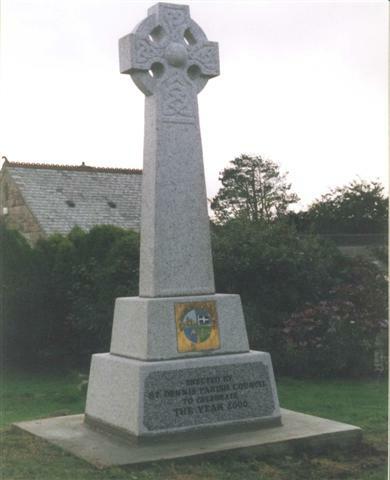 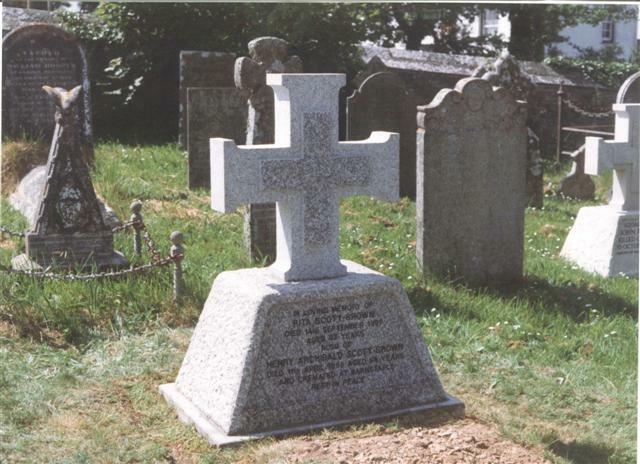 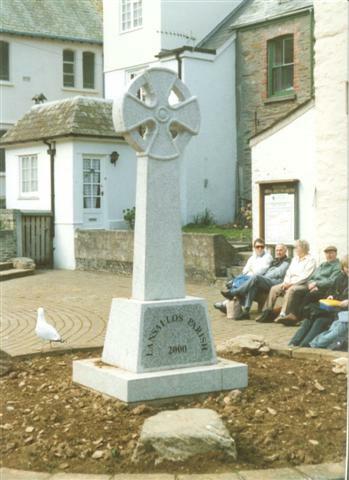 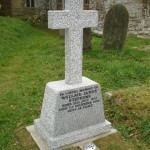 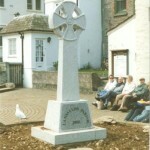 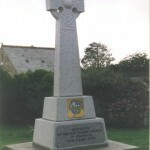 Cornish silver grey is a material that has been used widely throughout the country for memorials for the last hundred years and more. 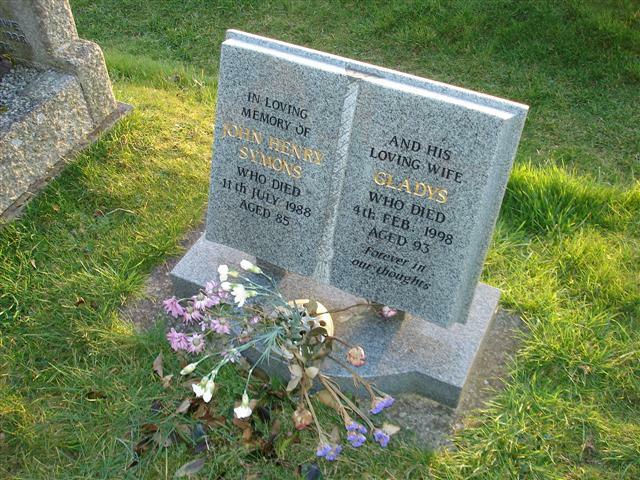 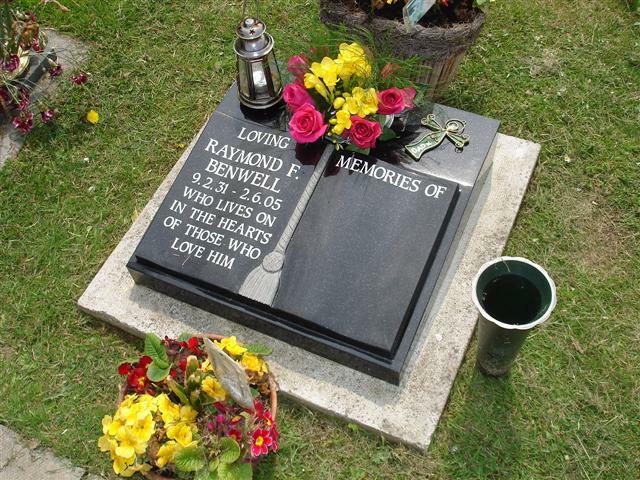 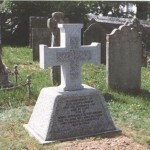 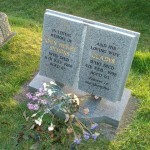 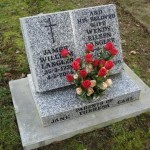 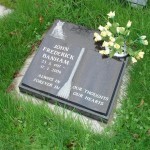 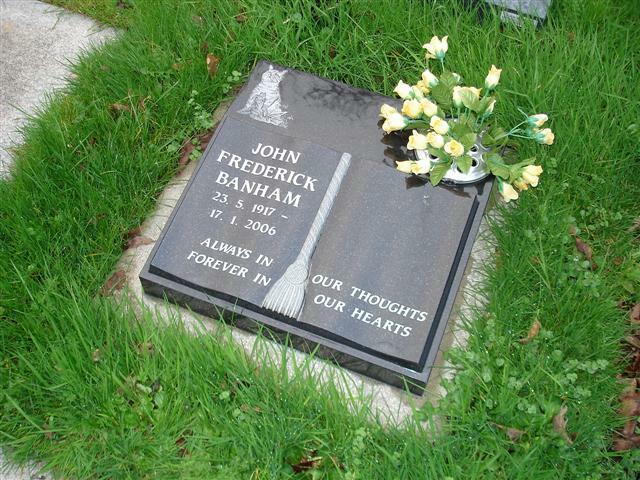 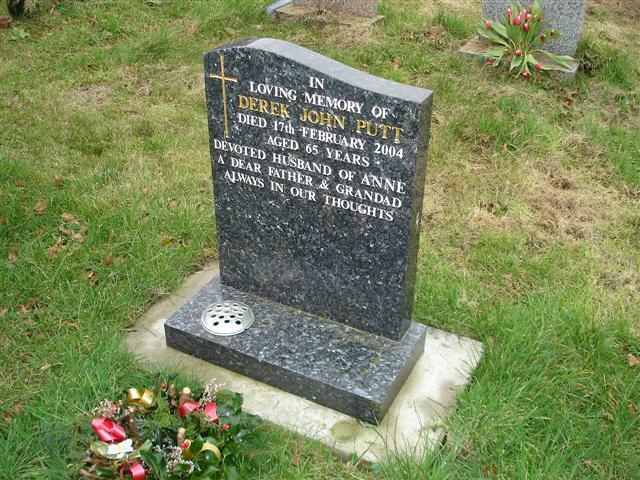 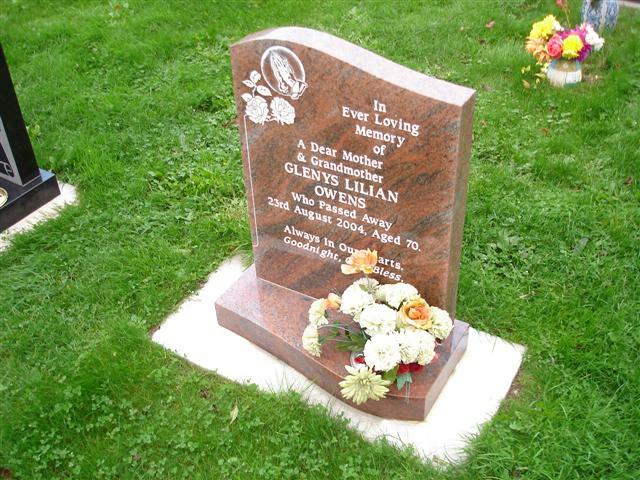 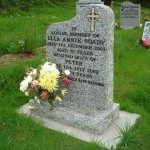 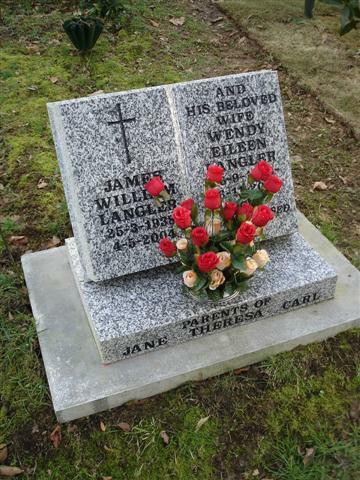 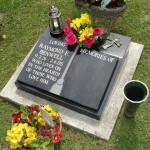 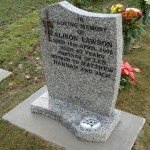 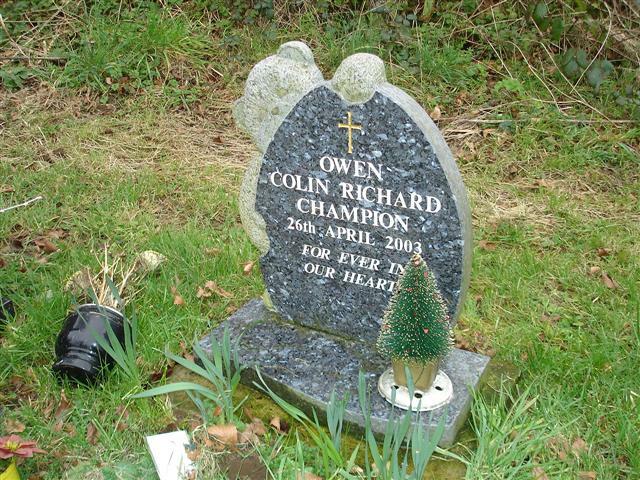 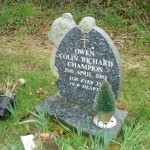 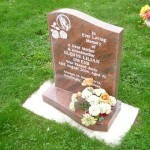 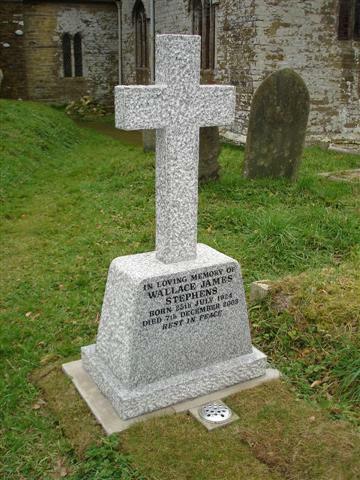 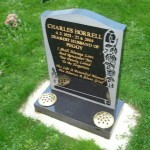 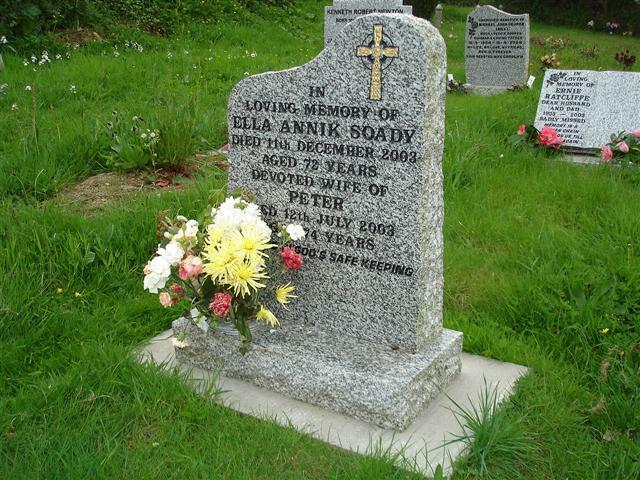 We produce a number of memorials each week in this traditional granite and we always have this in stock at our works. 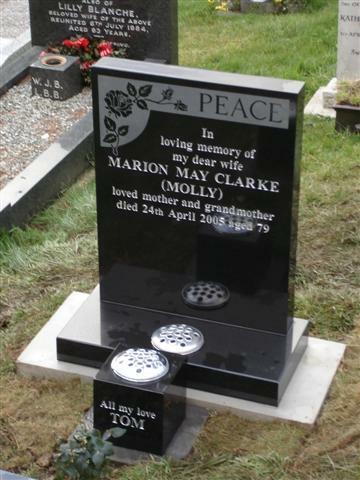 We can finish the granites in many different ways. 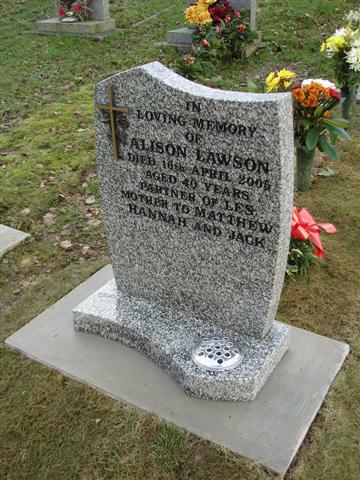 From highly polished, through honed and dolly pointed, fine axed rustic punched and rustic hewn, depending on the effect required.